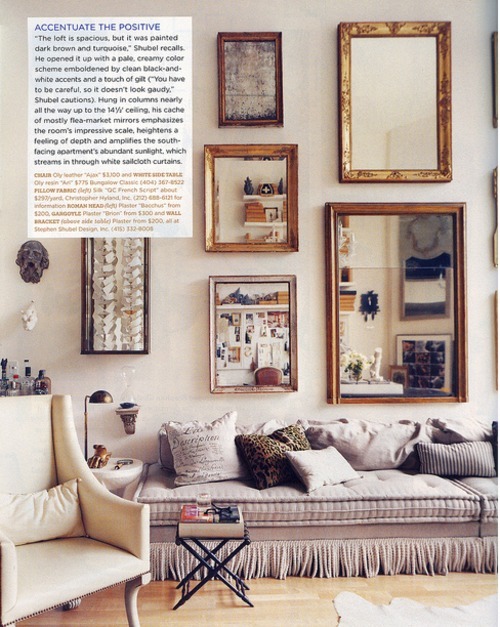 So, gallery walls comprised of mirrors have been an unhealthy obsession of ours for quite sometime. We are in the process of mapping one out for our e-design clients. 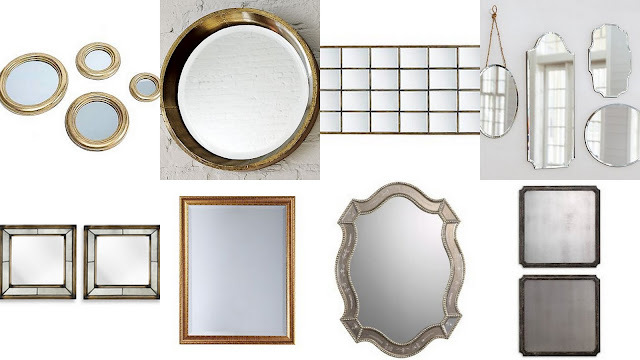 Whether you decide to go shapely with your mirrors or just to keep the lines clean and simple, we swoon for it all! We are especially loving the use of multiple antiqued mirrors in a space. Shall we? Yes, we shall. Hello Kelly Wearstler! O. M. G. Seriously. We also cannot get enough of the giant cameo or the milk glass in the space. We will also take those green chairs. 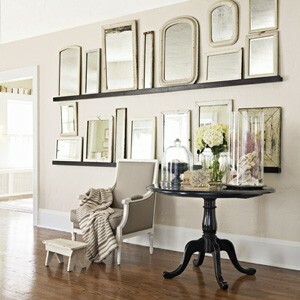 We love the usage of the shelves for this gallery wall of mirrors. Such understated mirrors yet such a major statement. Major. This collection of mirrors looks as if it has been compiled over multiple flea market trips and other little finds over the years. A total old world feel. 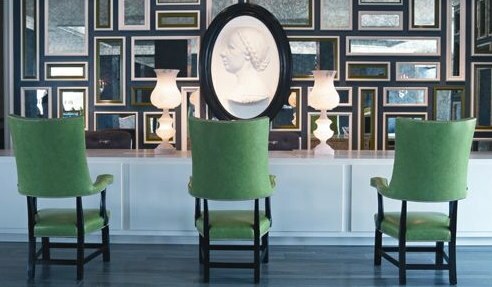 Simple squared mirrors with such an elegant touch. The combination of the the varying gilt finishes is a major winner in our book. We are also dying over that antiqued mirror at the top of the group. Dying. Gorgeous frameless mirrors. Such a simple assortment. 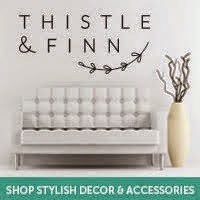 It gives the space a shabby chic touch, which we absolutely adore. 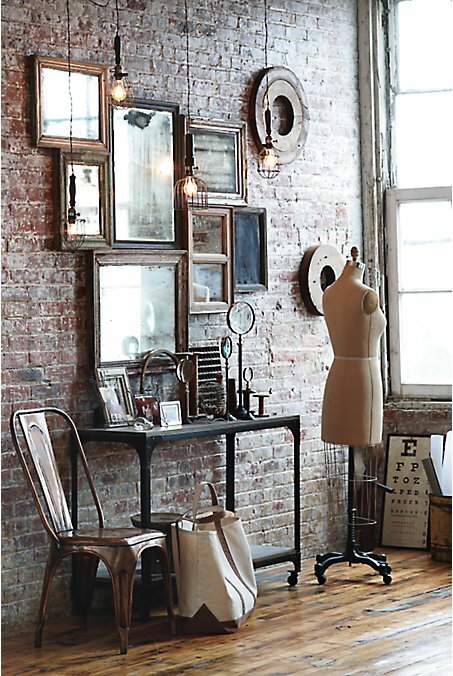 Ummm and last but not least...who can help themselves with an antiqued gallery wall of mirrors on a brick wall?? Not us. Addicts. 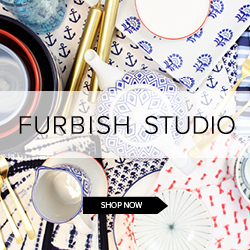 Leave it to Anthropologie. They are after our hearts. The close grouping of the mirrors gives the illusion of one piece. LOVE. 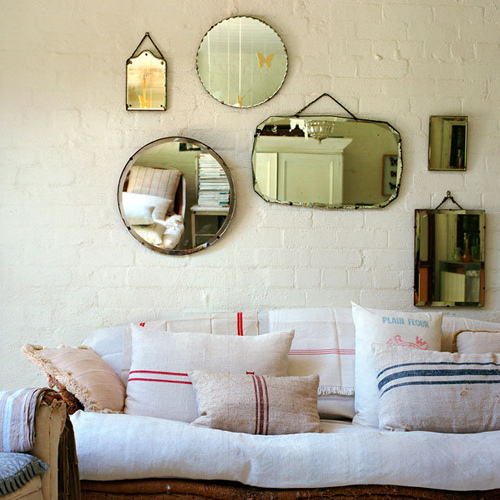 Love the idea of a grouping of mirrors..so pretty and something a bit different! 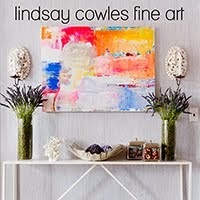 LOVE your collection, thats a total wow! These are so pretty! I love the scattered frames & mirrors. All the information in this post is awesome and very interesting that's why i really enjoy to read this post.